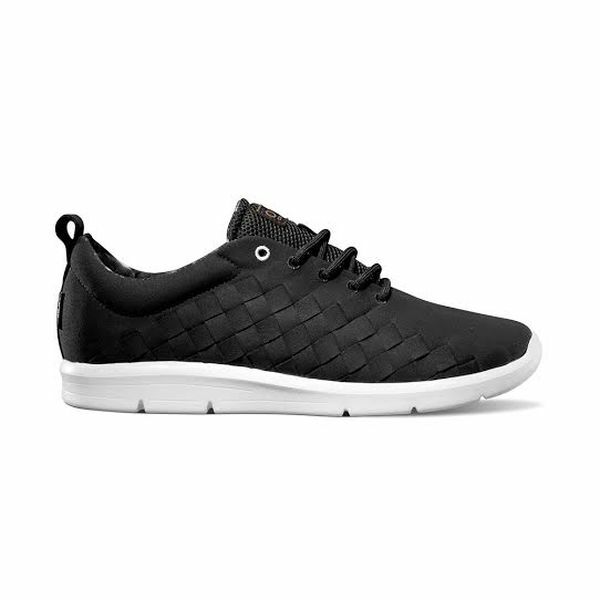 Season after season, the Vans OTW Collection continues to define where modern design meets the original. 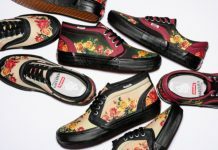 Utilizing the brand’s rich heritage, OTW evolves the traditional form of classic Vans footwear from a progressive design perspective. 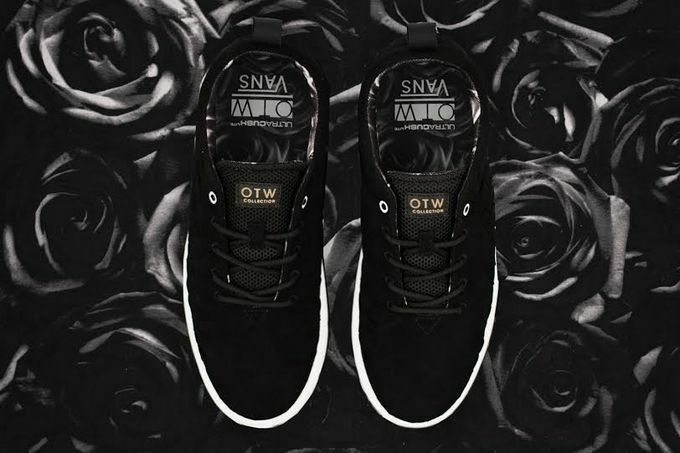 The Vans OTW Collection expands its forward-thinking range this spring with the Rose pack. The lightweight, two-piece set spotlights the Bushwick and introduces the Tesella with premium materials and all-over rose print details. 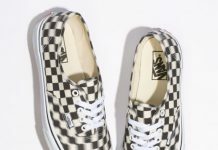 The Bushwick references iconic Vans styles like the Sk8-Hi and Era in its aesthetic while the Tesella expresses Vans’ checkerboard print as a premium hand woven pattern. Nylon laces, laser-etched branding and full-length UltraCush Lite™ outsoles put the finishing touches on each pair. 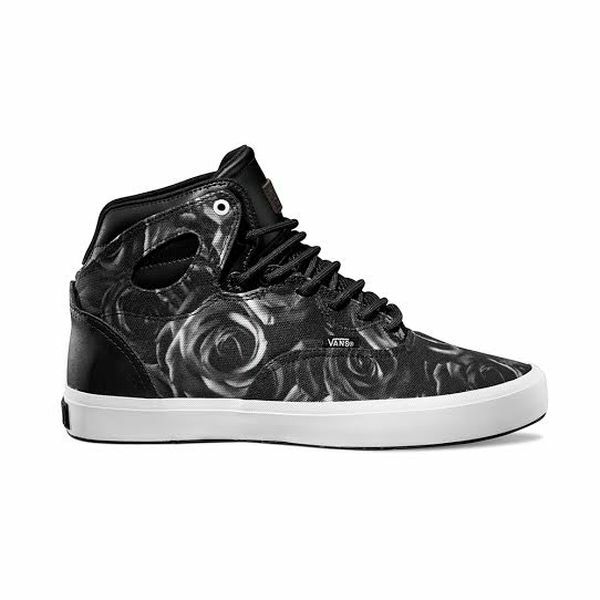 The Rose colorways of the Bushwick and Tesella are available this February at select Vans OTW Collection retailers.